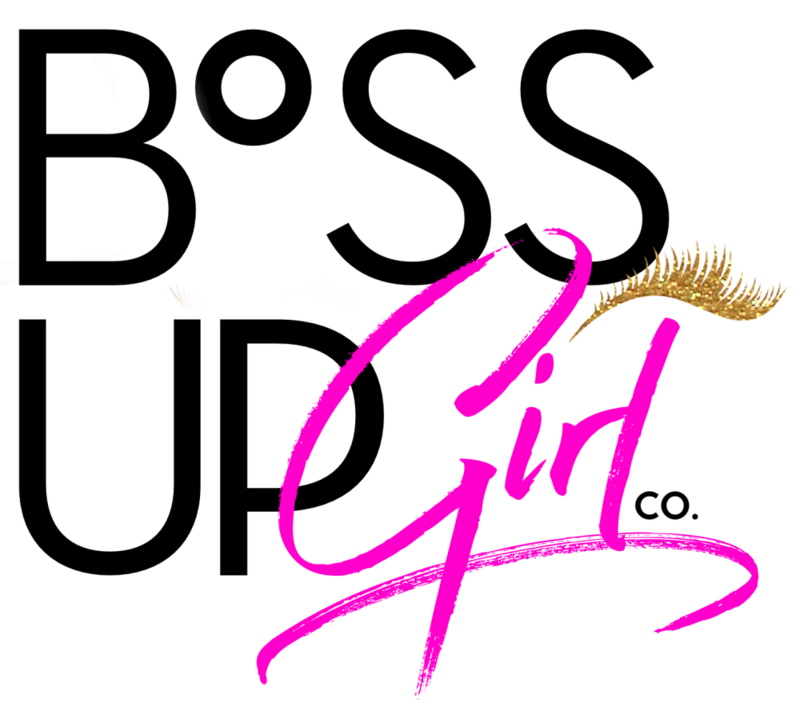 Join our tribe of #ShEOs, #MommyMavens and #CareerPros in our exclusive #BOSSUPGIRL facebook group. 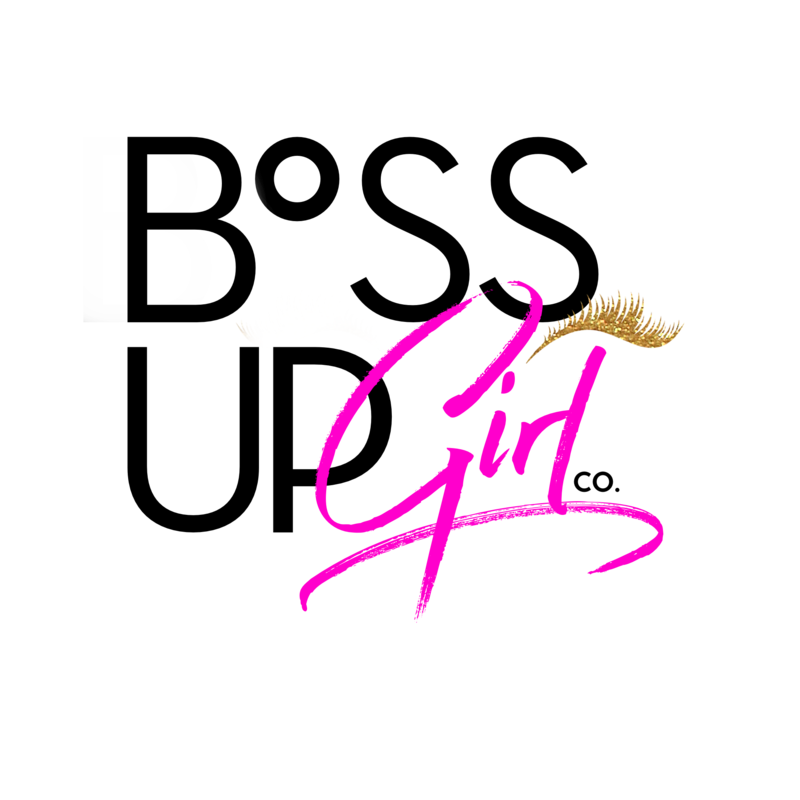 Get connected with like-minded women committed to motivating and inspiring other girls to WIN – this is true #GirlPower personified. We’re are all about creating unique ways to connect, converse and collaborate with other boss ladies such as yourself. And to top it all off our BossUpGIRL! Live Meetup’s will be the ultimate EXPERIENCE! Whether it’s a roof-top brunch, a Vegas retreat or an international soiree in Dubai, this group is sure to be a life-changing experience. JOIN NOW TO BE APART OF ALL THE FIERCENESS!  Want to nominate yourself or your fellow #BossChx for a BossUpGIRL! Feature of the Week? Fill out the form below to be considered!